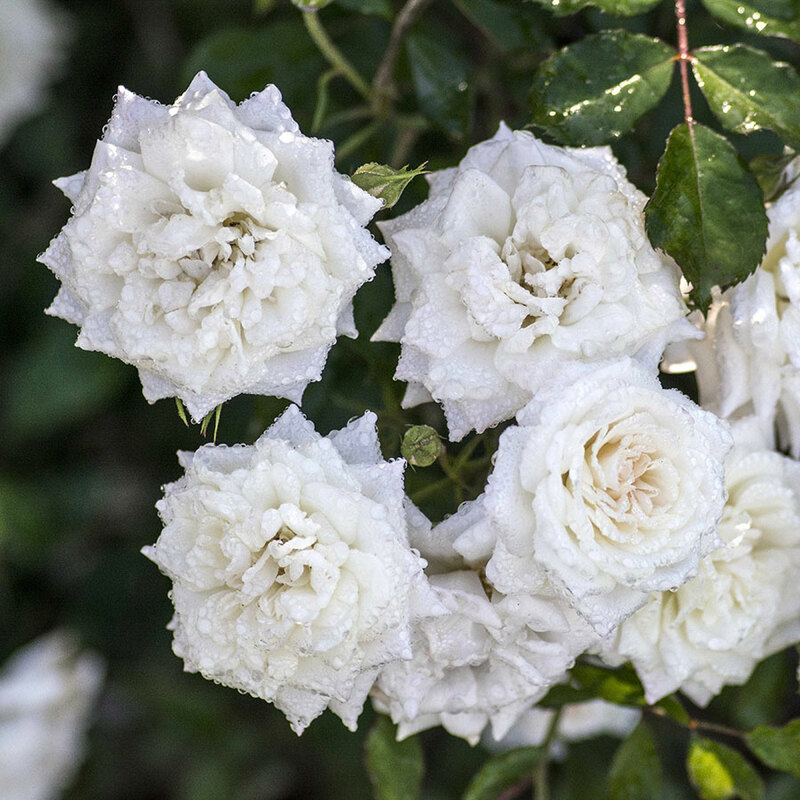 Rosa ‘Meizorland’ | J.C. Bakker & Sons Ltd.
White Drift® has pure white, fully double flowers that are perfectly shaped like miniature roses. 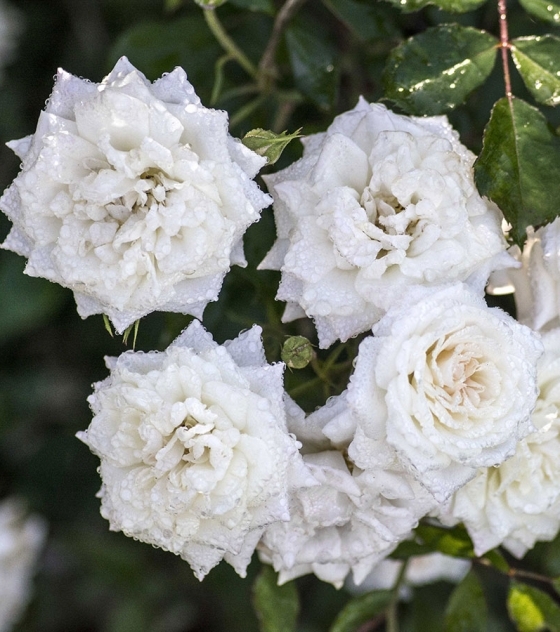 These impressive white blooms will brighten gardens of all shapes and styles. 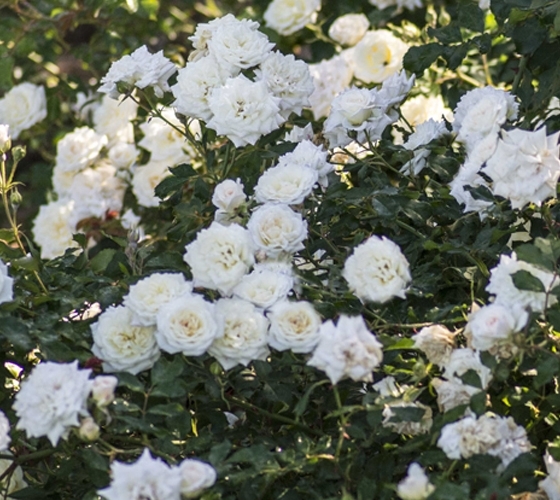 This variety can have slight coloration of Sweet Drift®. SKU: 91970102. Categories: Drift Series, Roses. Tags: Drift, Rosa, rose, White.